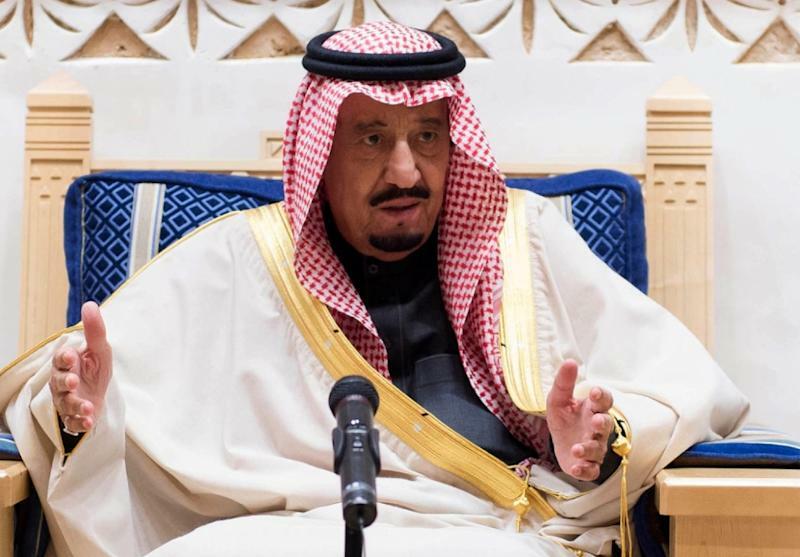 Riyadh (AFP) - Saudi Arabia has pledged a total of eight billion dollars in investment and aid to Egypt over the next five years, as Riyadh looks to boost military and economic ties with its ally. In addition, Saudi ships would "support" traffic in the Suez Canal, Saudi defence minister and Deputy Crown Prince Mohammed bin Salman announced on Tuesday during a visit to Egypt. OPEC kingpin Saudi Arabia has offered billions of dollars in aid to Egypt since the 2013 ouster of Islamist president Mohamed Morsi. Egypt is taking part in a Saudi-led coalition that has been battling Iran-backed rebels in Yemen since March.